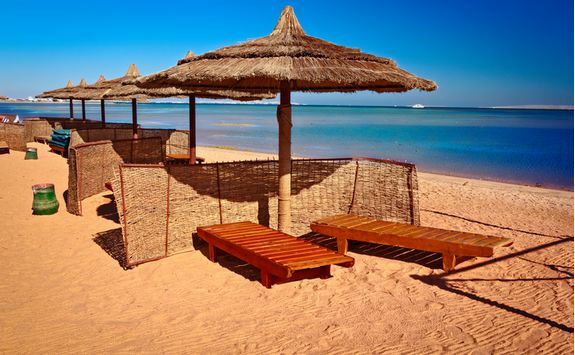 Nestled between the turquoise ocean and hilly terrain behind, the Red Sea Coast is a peaceful spot to switch off and unwind. 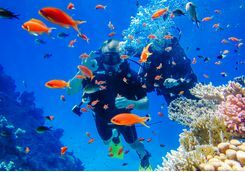 Hurghada is also home to some of the best scuba diving and snorkelling spots in Egypt, and within easy reach of the Eastern Desert. 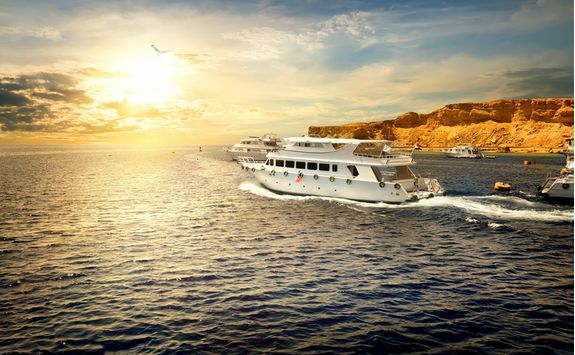 Watch the sun set over the Red Sea Mountains on a private sunset cruise. 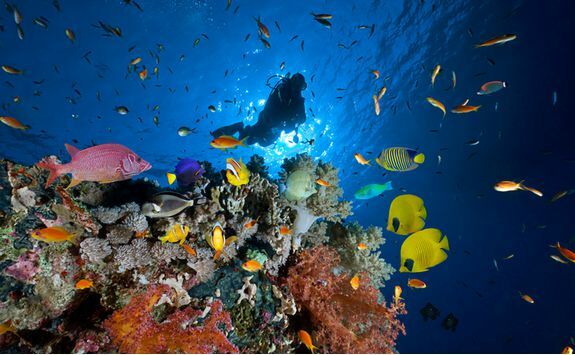 Dive in the Red Sea and experience some of the most diverse and colourful marine life in the world. 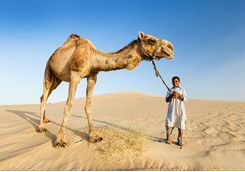 Visit a traditional Bedouin village in the heart of the Eastern Desert. 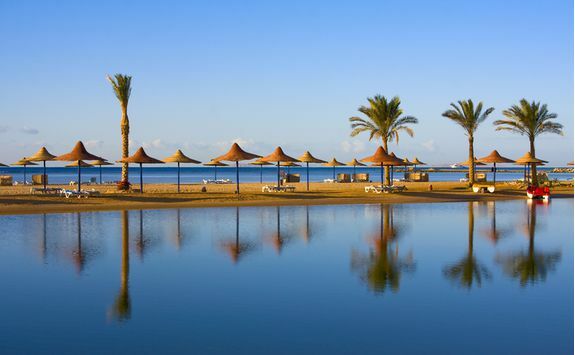 After hopping on a direct five hour flight this morning you'll find yourself in Egypt by early afternoon. 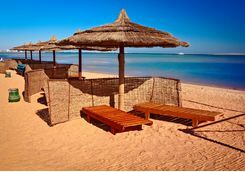 You'll be met by a driver at the airport and taken to your hotel, where you will have plenty of time to check in and freshen up before dinner. 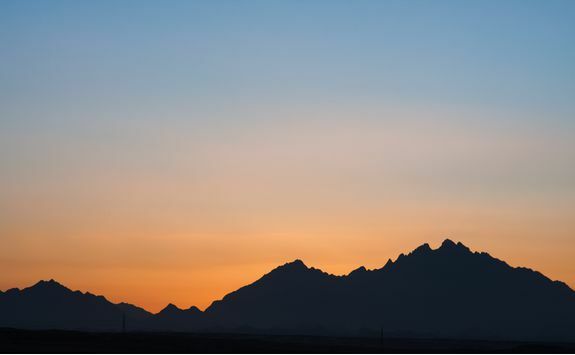 Get a good night's sleep as tomorrow will involve an early start and a day full of activity. 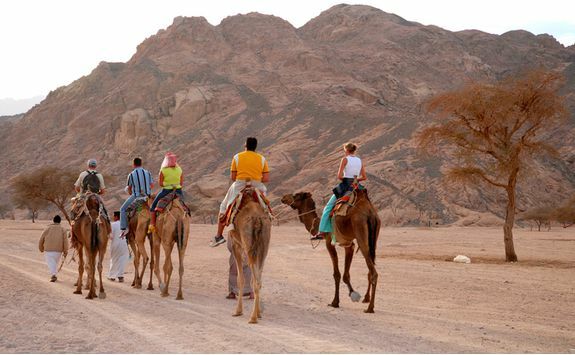 Begin today being driven across the bumpy and brilliant desert terrain to reach the peak of Shaieb El Benot Mountain, at over 7000ft above sea level. 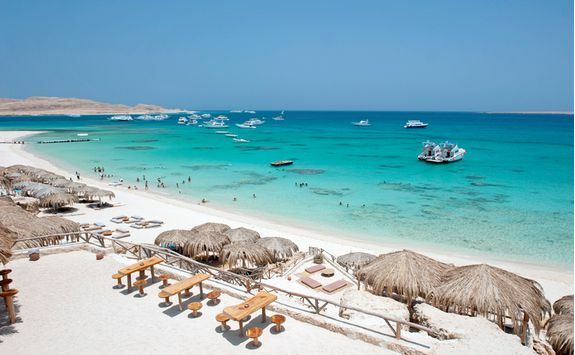 From here the panoramic views of the fiery Red Sea Mountains are fantastic, and make a stark change from the brilliant blue ocean views you will have woken up to. 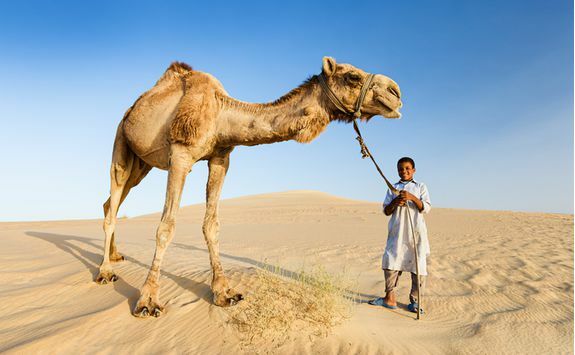 After snapping some photographs and getting your fill of the view, head back to the 4x4 and on to a traditional Bedouin village where you'll meet the locals who live in this remote part of the world - and their resident camels. 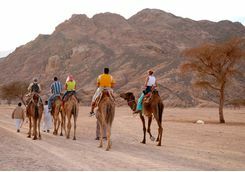 Getting to grips with the lifestyle of the Bedouin people here makes for a really fascinating morning but with the heat of the day rising and the dust settling, you'll no doubt be ready to head back to your hotel's pool for the rest of the afternoon. 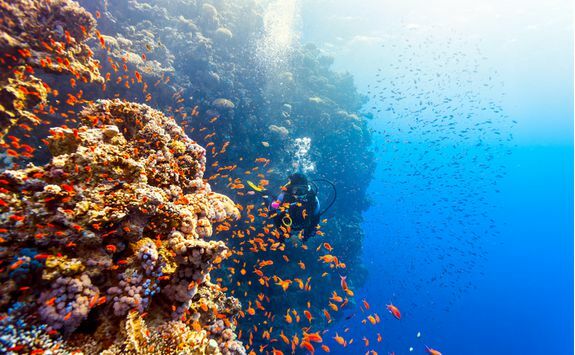 Diving in the Red Sea is on the 'to-do' list for most divers, and quite rightly so since it is home to around 20% of the world's endemic fish species and more than 400 species of coral. 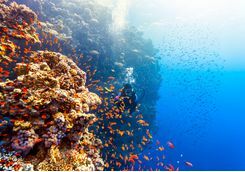 With PADI certified dive centres on-site at our favourite hotels we can easily arrange a diving trip to suit either a total novice or absolute addict, and everyone in between. 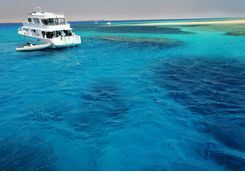 There are a huge number of dive sites around Hurghada, all with crystal clear waters and stunning marine life, so a day spent out at sea will pass in no time at all. Then, with your dive skills well practised, your stomachs full of a delicious buffet lunch, and your GoPro's full of photographs, head back to land for a well earned dinner. 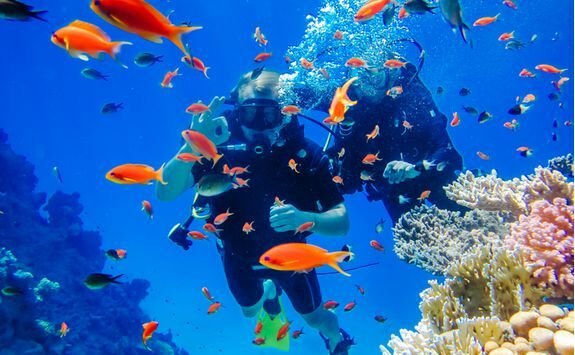 Your last day is yours to relax or explore as you like. 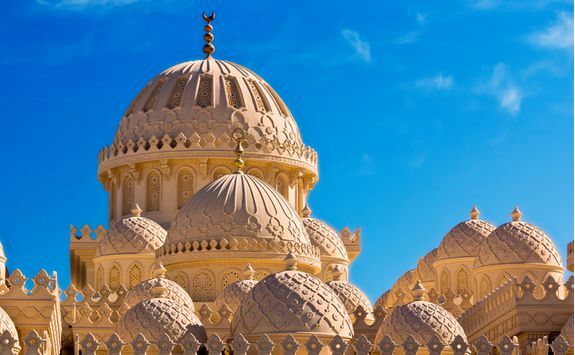 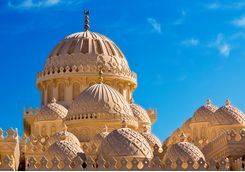 You might want to indulge in a rejuvenating spa treatment, enjoy a picnic lunch on an idyllic offshore island, or tick off some culture with visits to the beautiful Monasteries of St Anthony and St Paul - the oldest in Egypt and dating back to the 4th century - and the inimitable city of Luxor. 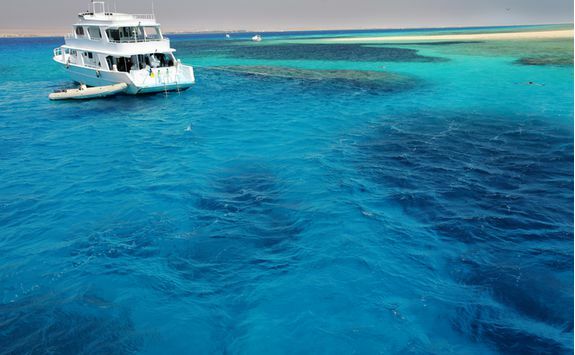 Then, for your final night in Egypt we have arranged a private sunset cruise. 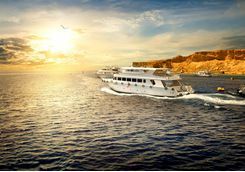 You'll be driven a short distance to the boat and then spend the next few hours leisurely cruising across the Red Sea with spectacular views of the sun setting behind the Red Sea Mountains and a cool cocktail or two in hand. 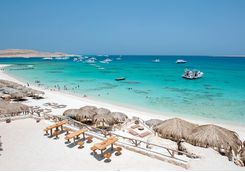 Quite a way to end the holiday! Alas, the time has sadly come to head home. 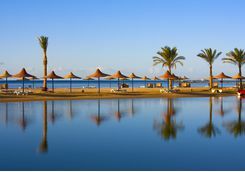 A driver will meet you at your hotel and take you to the airport in plenty of time to catch your flight.